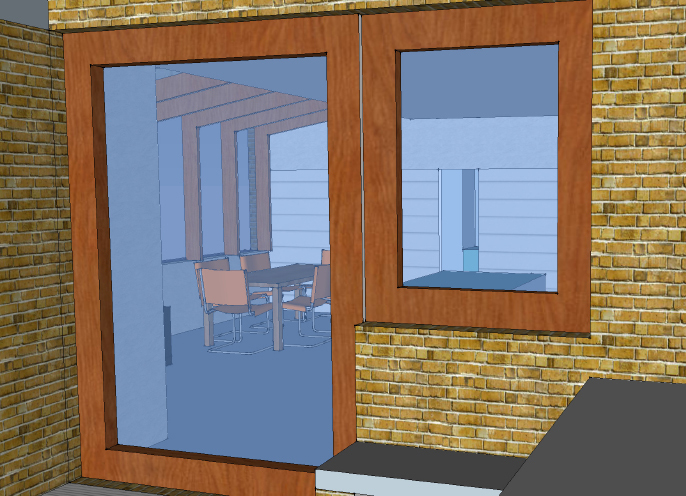 Brief: to completely renovate this period house and to remodel the existing extension. Design: With the existing extension facing North, the challenge was to bring light and warmth. This was achieved by raising the ceiling height and capturing the morning sunlight with a dramatic East-facing rooflight that steps down to tabletop level. A house that originally turned its back on the garden has been transformed with large sliding and pivot doors leading to a level access terrace and the garden beyond. Sensitive reworking of the existing bedrooms and bathrooms has taken advantage of the elegant period features, while maximised modern comforts and design.